Are you getting swallowed up? Do you remember the game Pac-Man? This is going back a bunch of years, but it was one of the first video/arcade games where the Pac-Man travelled the course swallowing up all the cookies as he goes along. Never stopping. Devouring the cookies. The cookies just go away. I used to work for a developer who required weekly updates to the project schedule. They developed a spreadsheet where everything was connected so when we were actually ahead of schedule, the final completion date would just move up to coincide with our hard work in trying to get ahead. So much for being ahead of schedule! All of our hard work disappeared. The Pac-Man just swallowed it up! I’ve seen the Pac-Man emerge in other places. There are times when we have an employee or team member that excels or works extremely hard in tough situations. They are just good at what they do. Dedicated and a hard worker. These are your best employees. They consistently STEP UP and take care of business. They work HARDER and FASTER. They carry MORE weight than the others. And what happens next? The Pac-Man comes in and eats it all up. All of the extra effort and skill actually becomes expected. It’s no longer seen as extra or exceptional. The bar just gets raised up under your feet. They move the goal posts! Do you have a team member or employee that just knows how to get it done? Have you forgotten how much they really contribute to your business? These are your go-to people. Have you REALLY thought about what would happen if they left? Decided that enough was enough? 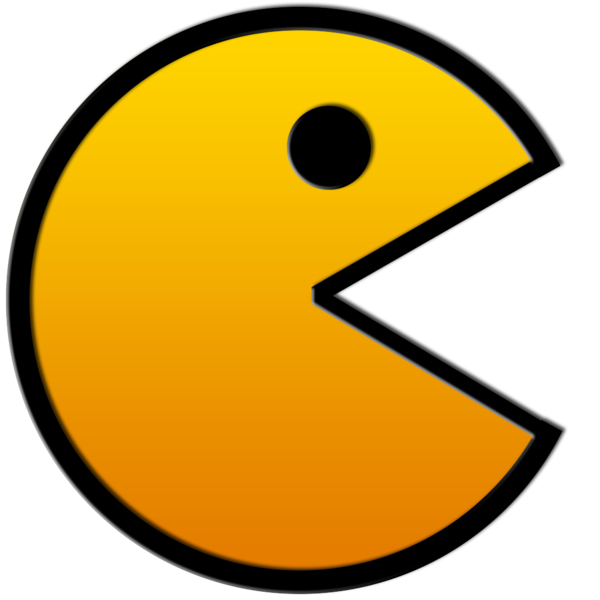 LEADERS: Don’t be a Pac-Man! Recognize what you have. If you continually move up the bar and deem this performance as normal you will WASTE your best workers. Don’t get used to exceptional. If it’s exceptional then recognize it and reward it. Continually. Non-stop. You will not explode if you say “good job” over and over again. I promise! Stars are stars. If they don’t shine with you, they will shine with someone else. Keep your eyes open! LOOK at what you have. Don’t be a Pac-Man or it may be GAME OVER for you! So what do you think? Have you seen the Pac-Man at your workplace? Click “Like” to tell me you agree. Or , click on “Leave and Comment” and tell me your story! I ALWAYS appreciate your comments and insight!